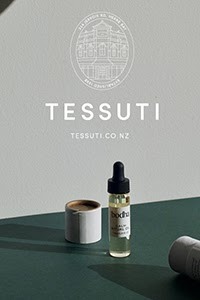 Squeezing in one more giveaway before Christmas thanks to Cult Design, this one will also give those in Auckland some fantastic last-minute gift ideas. The Parnell showroom is one of several throughout Australia and NZ (formerly known as Corporate Culture). With an extensive collection of high-end furniture by top designers from around the world, including many from Scandinavia, they also sell a stunning selection of accessories for the home. 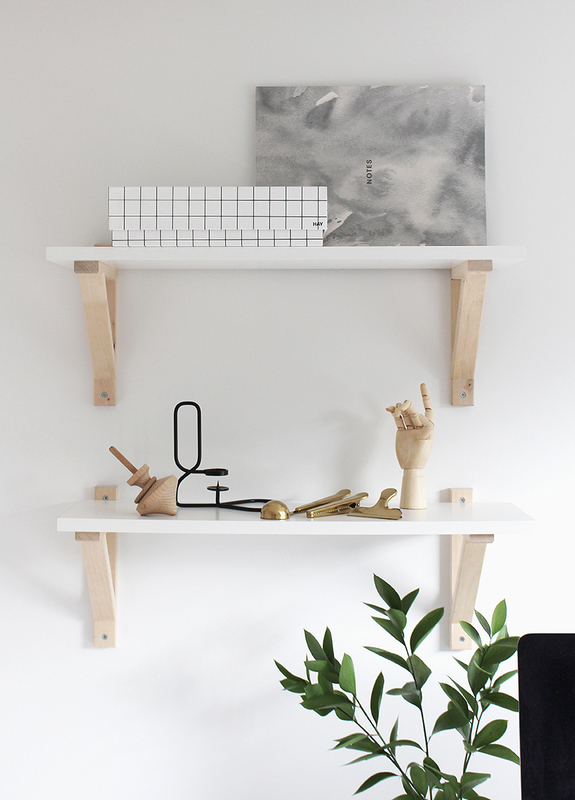 One of their accessories staples is Danish brand HAY, who produce a range of objects that are both stylish and functional. 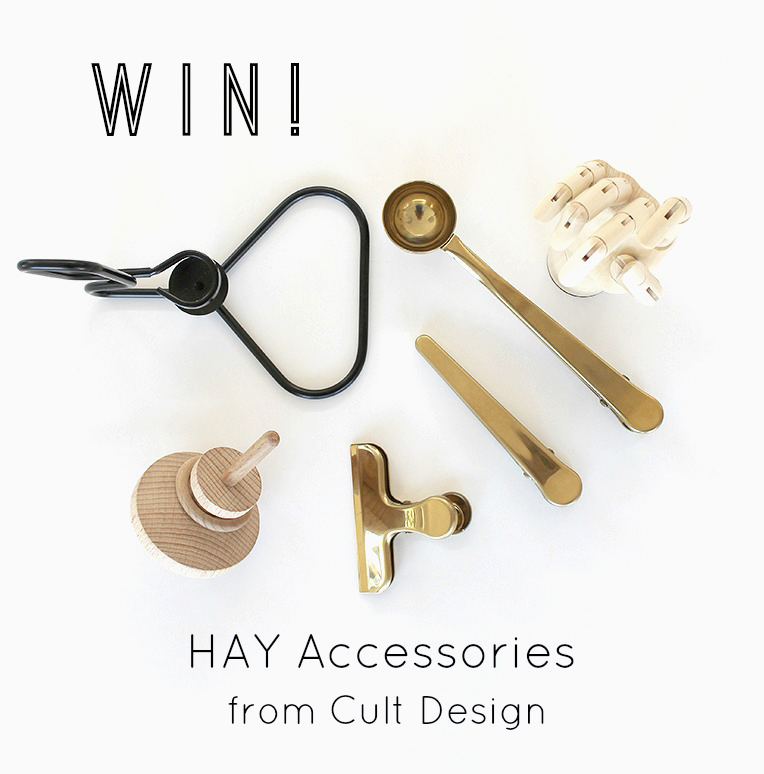 Together, we've picked out some of the most popular HAY accessories to include in a giveaway! 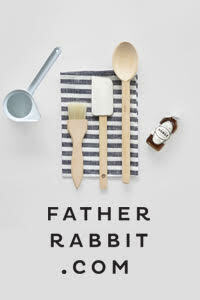 To enter, email enter@thedesignchaser.com with HAY Gift Pack in the subject line. Please include your full name in the email. To be eligible you must also follow Cult Design NZ on Instagram (@cultdesignnz). The competition is open to New Zealand residents only and will close on Tuesday, 23rd December at 8am. The winner will be chosen by random.org and announced on the blog that day, and contacted via email to arrange shipping. Provided the winner responds on that day, the package will be couriered prior to Christmas. Otherwise it will be shipped on the 6th of January. Remember that this is just a taste of the accessories on offer at Cult Design, so if you are looking for last-minute gift ideas pop in and grab something special for your loved ones (or yourself!) They are open today till 5.30pm, Saturday, 10am – 4pm, next Monday and Tuesday 8.30am – 5.30pm, returning on Tuesday 6th January. Update: This giveaway has now closed. Congratulations to the winner, Kellie Pardoe. good luck to all the New Zealands!